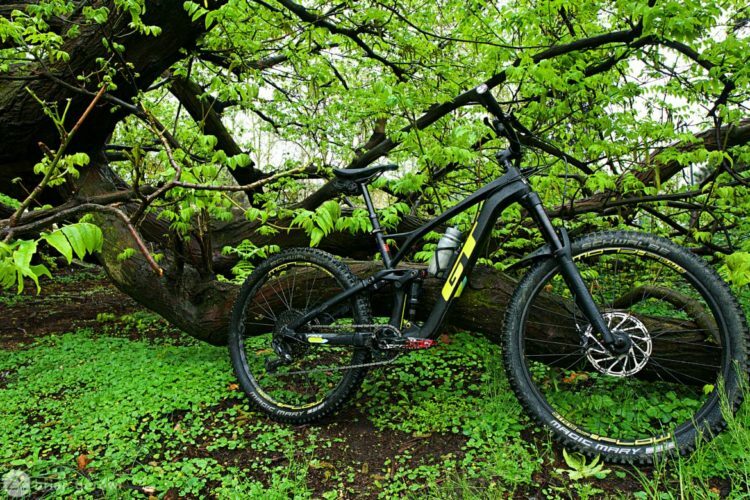 The 130mm travel 29er, Jamis Portal. Photo by Matt Miller. Interbike is hectic to say the least. We got in a bit late on the consumer demo day. I wanted to test a Jamis, but pretty much every exhibitor was out of bikes. My inaction paid off though, and as I stood around thinking about what to do, someone rolled up to bring a Jamis Portal back. I only had time for one run down the Northstar bike park, so I can’t tell you much, but I can tell you a few things. A beefy head badge rests on the tapered head tube of the Portal. 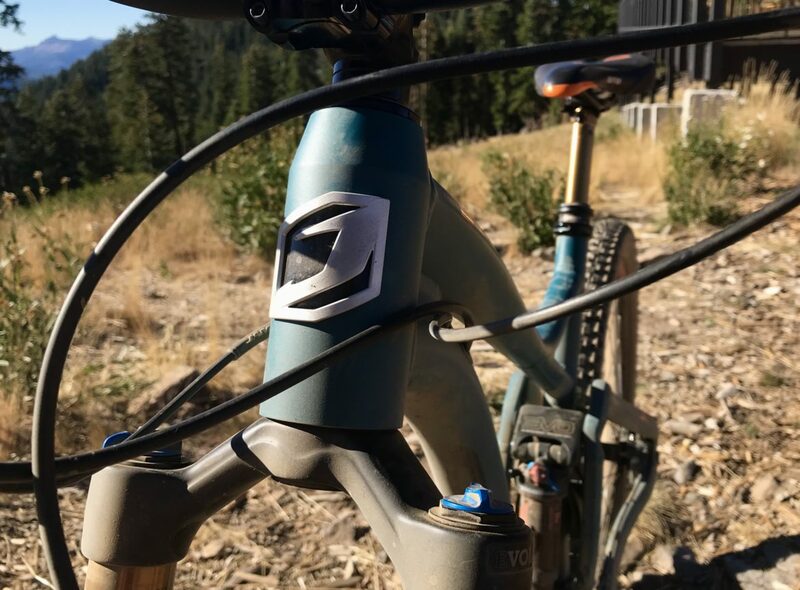 I headed out on some blue flow trails to warm up. 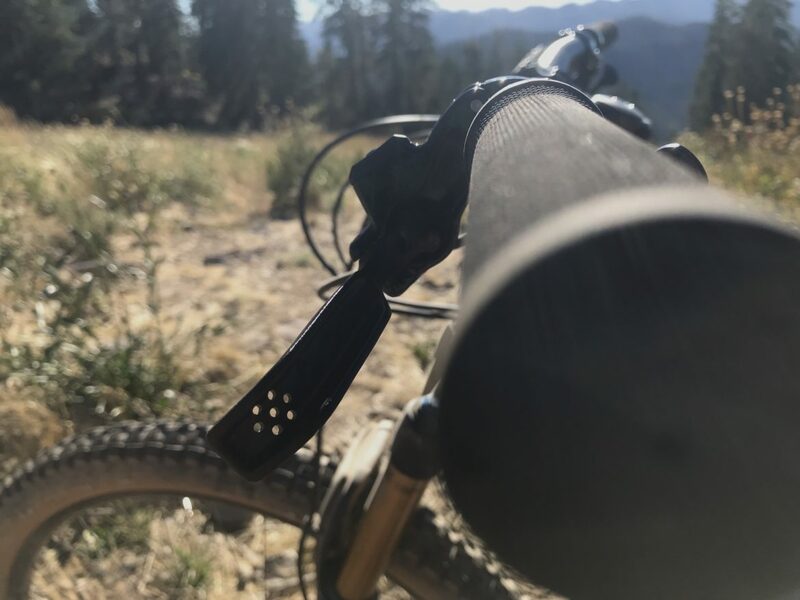 The last thing I needed was to take an unfamiliar bike out on unfamiliar trails after a few hours of traveling and end up breaking something. Right away, I noticed the suppleness of the new Jamis suspension platform, called 3VO suspension. Northstar is dusty, the berms have about an inch of floating powder above them, and there are some decent brake bumps in there too. The fork wasn’t set up quite to preference, because we didn’t have the time, so while I got some harsh feedback up front, the rear floated over chatter, small bumps, and moved gracefully through foot-wide potholes. 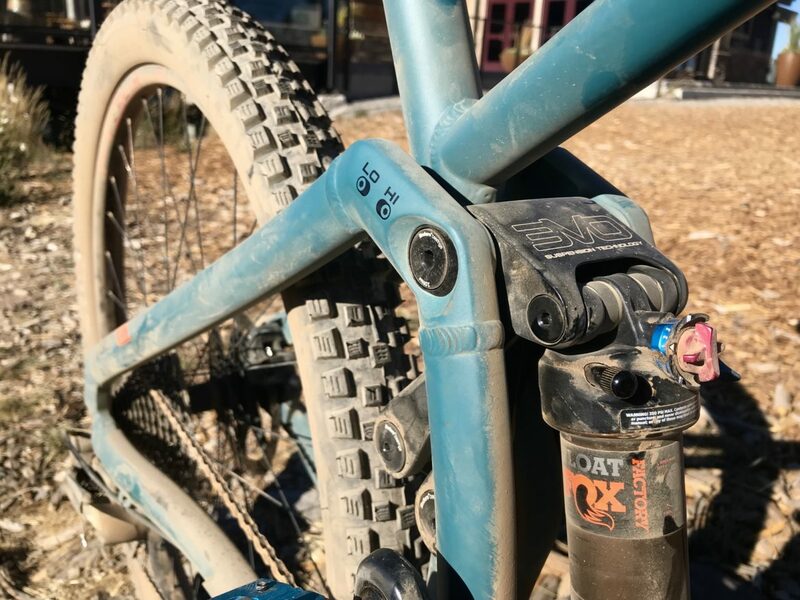 The 3VO suspension is new to Jamis this year. 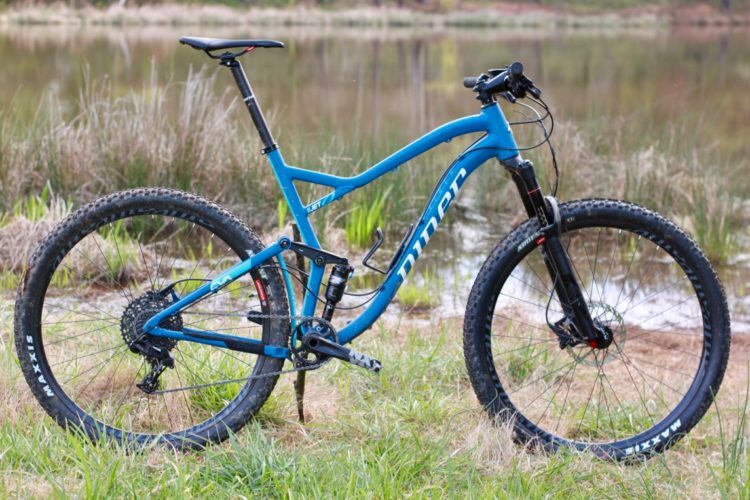 They showed the bikes at Sea Otter, and released them in June. 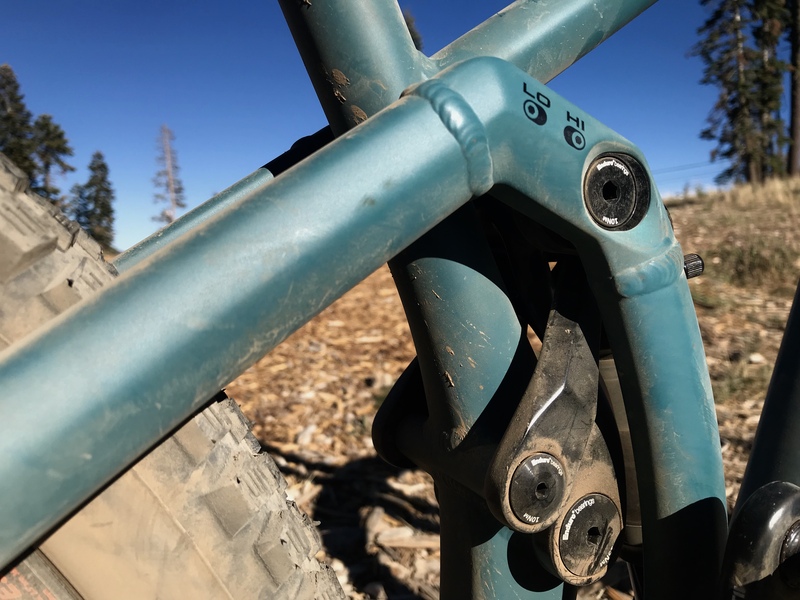 Jamis says that the 3VO suspension platform keeps the chain line the same throughout the rear axle’s upward movement and by doing so it keeps the suspension active when pedaling, braking, and general movement around the bike. 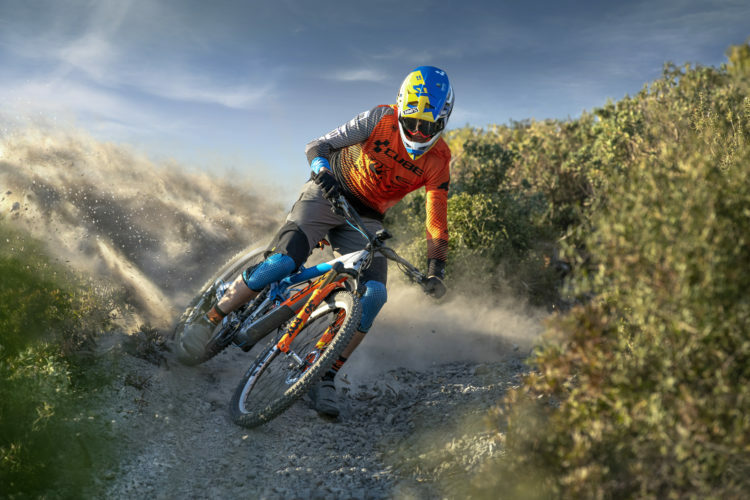 They’re so confident in the 3V0 suspension, that Jamis also says the suspension will perform no matter what gear you’re in, how much gear you have on your back, how much sag or damping you run, and regardless of the tune of the rear shock. Adjustable geometry on the Portal via a flip chip. Photo by Matt Miller. I can’t verify these without a bit more time on the Portal, but I will say, it’s one of the best feeling suspension platforms I’ve ridden in a while and it uses its travel very well. The small-bump sensitivity is exceptional and it felt very supported on drops and jumps. Around corners, the frame was stiff and tracked through berms. I rode a size large, 19-inch, and at 5’8″ it was a touch large for me. Even so, across jumps it was playful and didn’t hesitate to get in the air. 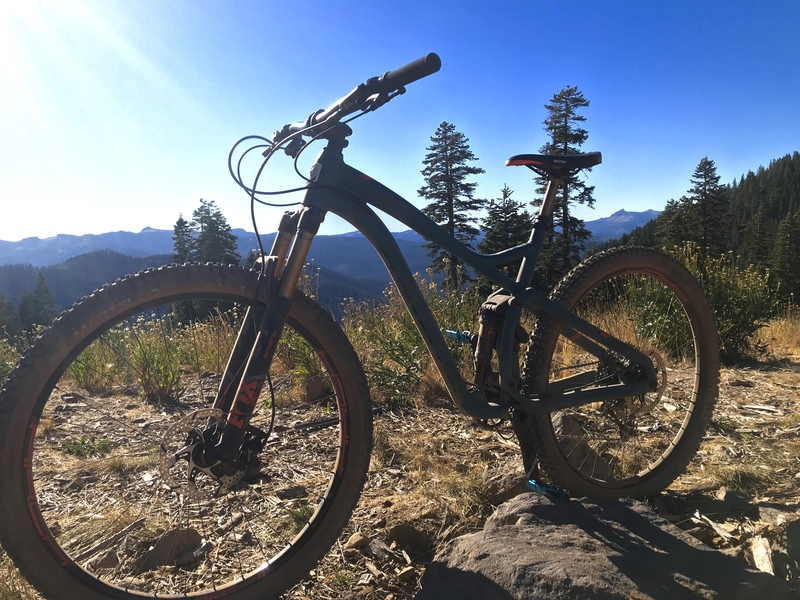 The Sierra Nevadas have proved to be a good place to get out and ride bikes so far. Photo by Matt Miller. I didn’t know what the geometry was off the top of my head when I took the Portal out. Later, back at the hotel room I checked it out on the Jamis website and was surprised to see it has a 67.5-degree head angle, and that’s in the low setting. In the high, it’s at 68-degrees. Now, if you had asked me after having ridden the Portal, I probably would’ve guessed a degree lower. This says a few things. 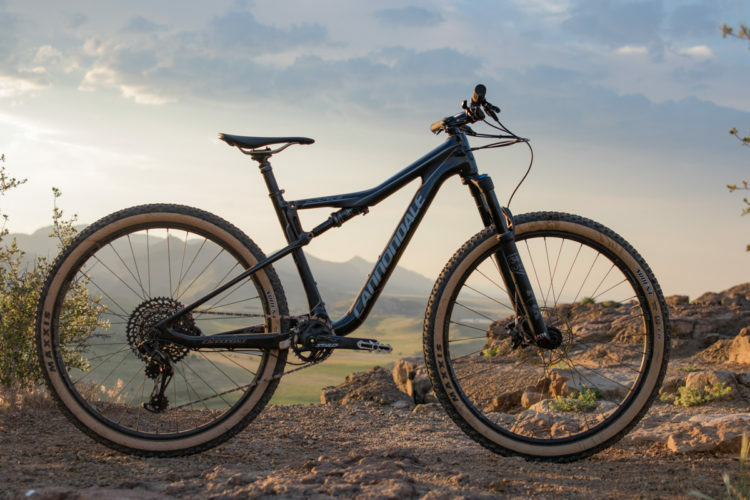 First, don’t make assumptions about a bike based on the geometry and second, if the geometry and bike as a whole is dialed, you don’t need a bike with angles that slack more than Ferris Bueller in order to have a good time. 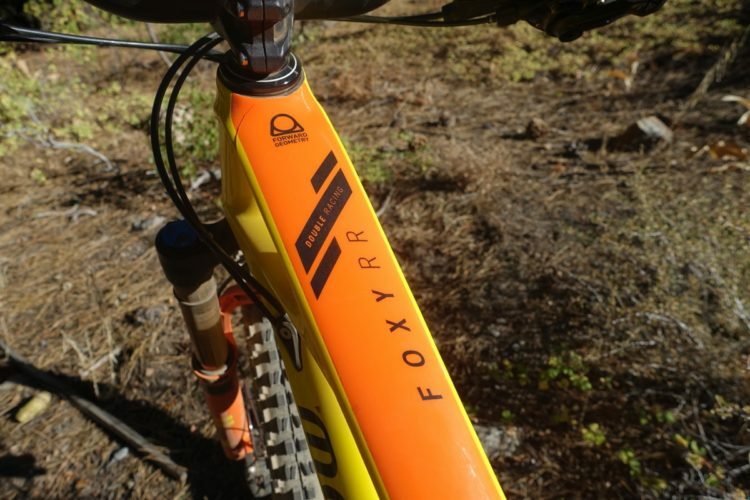 For $4,000, buyers can get a Jamis Portal with a Fox Float DPS rear shock, and a Fox Rhythm 34 Float with sweep damper. 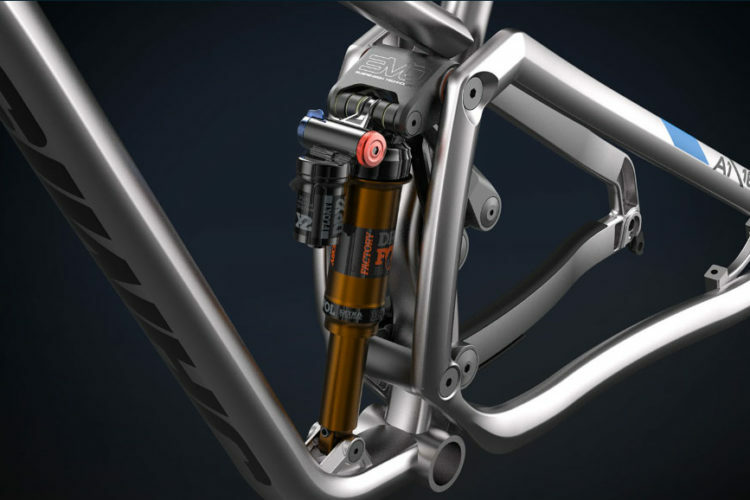 That also includes a Shimano XT 1×11 drivetrain, Magura brakes, and a Kind Shock dropper post. That’s not a bad deal at all. 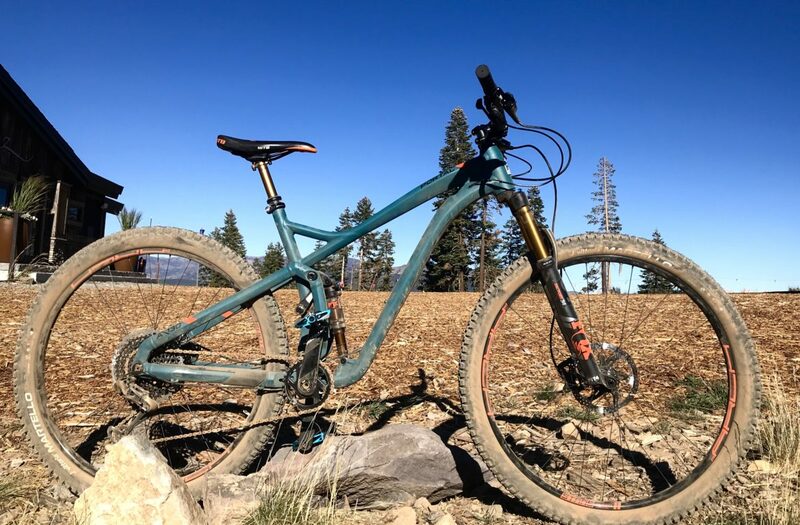 The build that I rode was slightly different and had Kashima-coated Fox suspension, including a Kashima Fox Transfer dropper post, and TRP brakes. 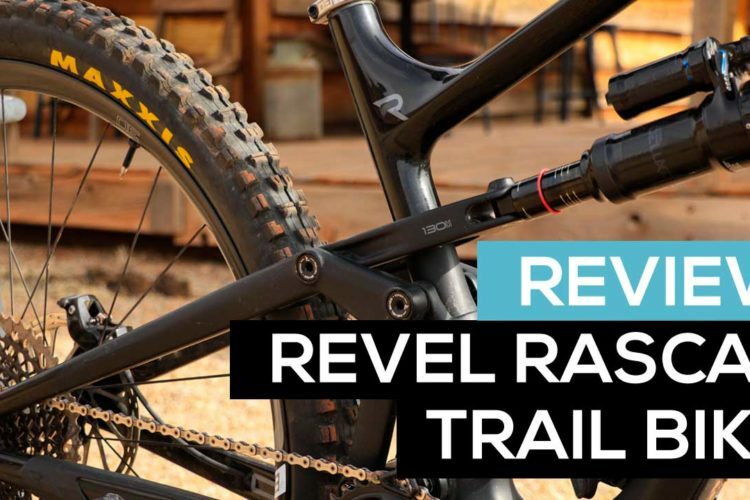 The TRP G-Spec Trail SL brakes. Photo by Matt Miller. With only one lap, I can’t say a ton about the component performance, but it was my first time using TRP brakes and it was nice to step away from a brake brand that starts with the letter S.
The TRPs have great modulation, but not quite as much initial bite as a SRAM Guide or Shimano XT. They’re a brake set I want to get more familiar with, though. A little ventilation on the brake levers. Photo by Matt Miller. Lastly, there are a lot of touches on the Jamis that suggest the brand has put some thought into this model. 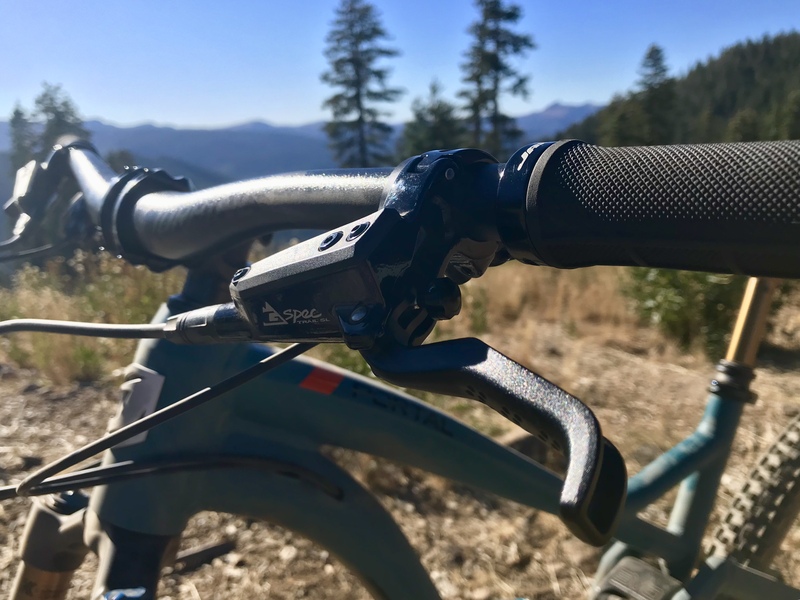 It uses a threaded bottom bracket, it has adjustable geometry, and the components are a good value. 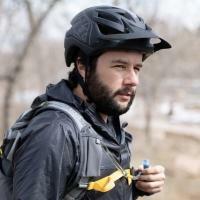 Again, with such a short time on the Portal, I can’t say a whole lot about the bike and be certain about it, but I can say it’s worth a look and a longer ride. 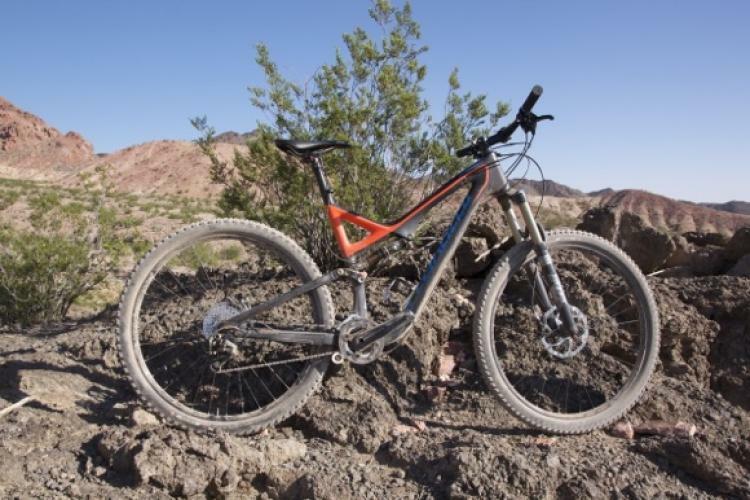 The 3VO suspension is solid, the components are valuable, and it’s a very modern feeling trail bike. There’s a whole lotta bang for your buck also, and that’s where a lot of other brands come up short.